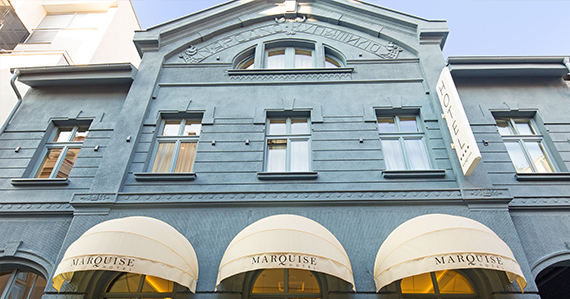 Welcome to Marquise Garni Hotel, a proud member of BHG groupation. 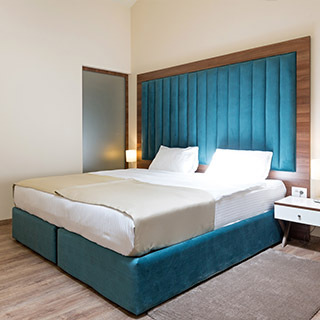 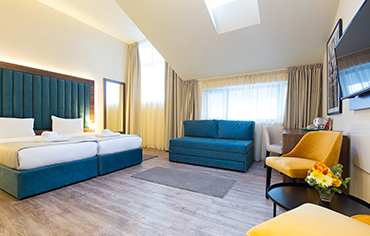 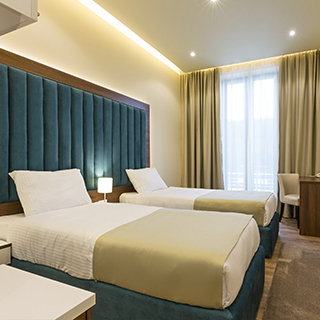 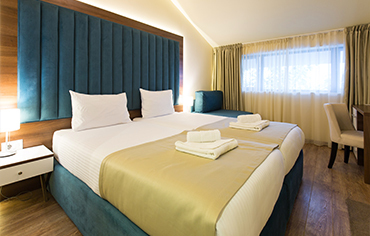 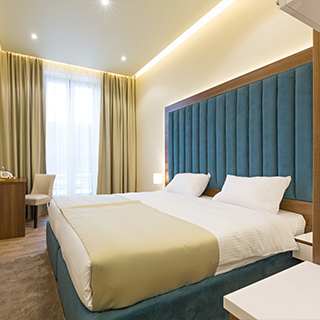 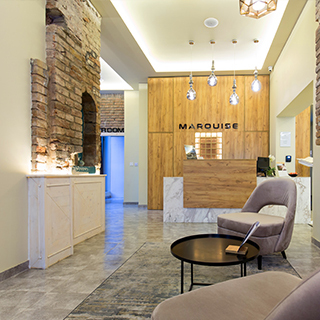 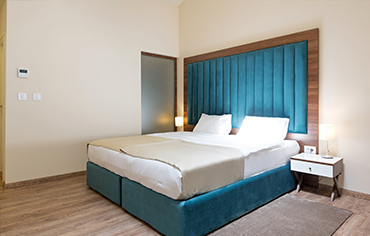 Marquise Garni Hotel is a new four-star hotel in the heart of Vračar. 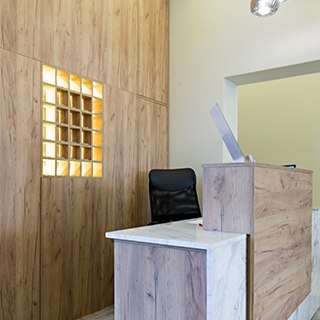 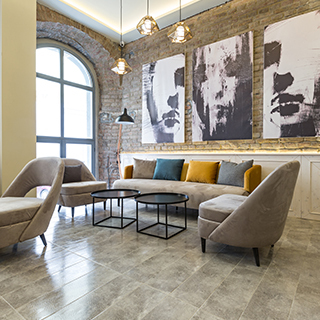 The design of this luxury hotel was signed by a group of renowned Belgrade designers. 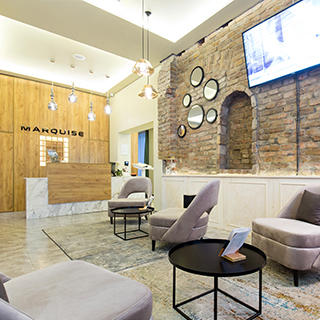 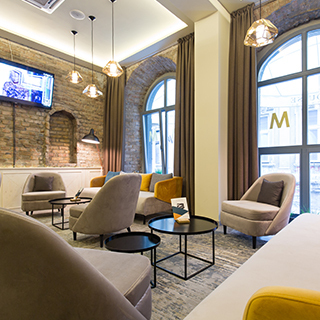 The hotel's ambiance is carefully designed to associate with the French architectural chic style.Marquise Hotel is located in Mišarska Street, in a quiet area on Vračar, and near by Tašmajdan Park, Yugoslav Drama Theater, Cvetni Trg, as well as the most popular caffes and restaurants in this central city zone. 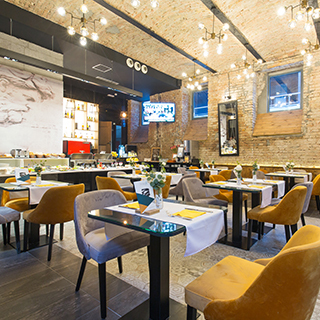 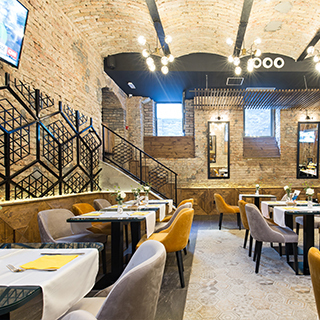 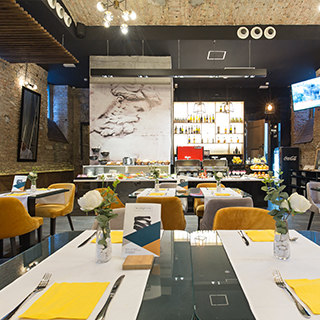 The Temple of Saint Sava is only ten minutes walk from the hotel.Marquise Hotel has a restaurant for breakfast, lobby and a bar of modern and urban ambience.